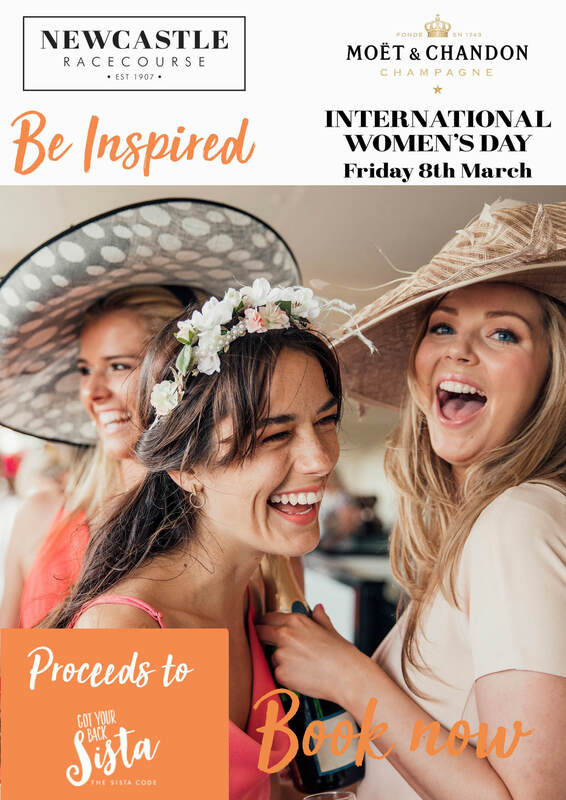 We invite you to celebrate International Women’s Day (IWD) in the Moët Marquee at Newcastle Racecourse on Newmarket Race Day, Friday 8th March. 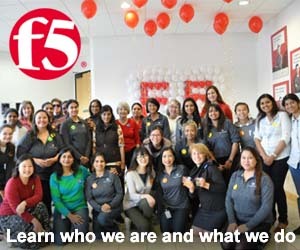 This year’s IWD campaign theme is #BalanceforBetter. From grassroots activism to worldwide action, we are entering an exciting period of history where the world expects balance. We notice its absence and celebrate its presence and 2019 will see Newcastle Corporates, including our IWD event sponsors, join us at this inaugural Newcastle event and reconfirm their commitment to #BalanceforBetter in business and across the Hunter region. 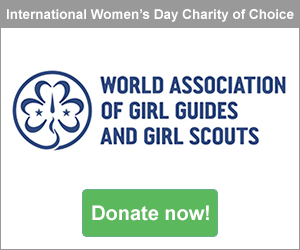 We encourage both men and women to join us. Corporate tables of 10 are available at $1,650. This investment will deliver you a great afternoon of celebration and inspiration and show your support for this important cause while also raising funds for a local charity. Individual tickets are $165. Places are limited and 14 tables are already sold – this event will sell out quickly so don’t miss out. Be part of Newcastle's premiere event to celebrate #BalanceforBetter.